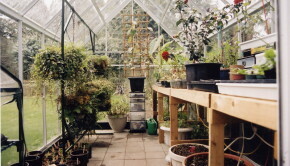 Heating your greenhouse is necessary if you live in a cold climate area. Before the first frost of the season, check and secure the insulation and make sure to repair any cracks or holes that may let the cold air inside. 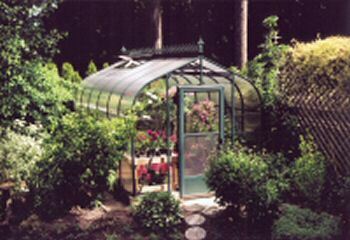 You can also line the interior of your greenhouse with plastic sheeting. This is an inexpensive way to add additional insulation which will also save on your heating costs. [2 x (H + S) x L] + [(R+H) x W] = S. A. Your greenhouse will need 25,000 BTU’s to heat it properly. If you have walls that are solid like brick or cement, they will lose less heat so you will only calculate ½ the result of the surface area calculation.